David Kleinberg Design Associates has been an internationally recognized leader in full-service interior design and architectural renovation for twenty years. 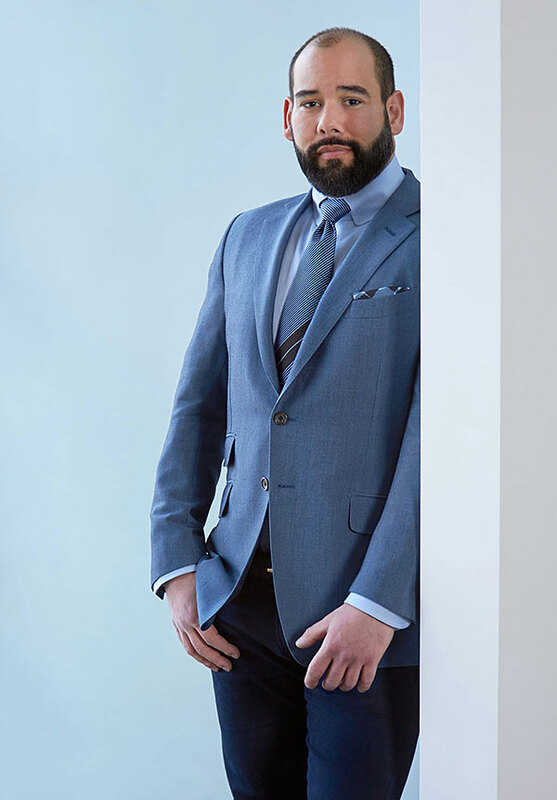 The firm has a staff of twenty-five full-time employees, including four equity partners and is revered for its highly curated and nuanced interiors with a focus on expertly achieved detail and unparalleled client services. 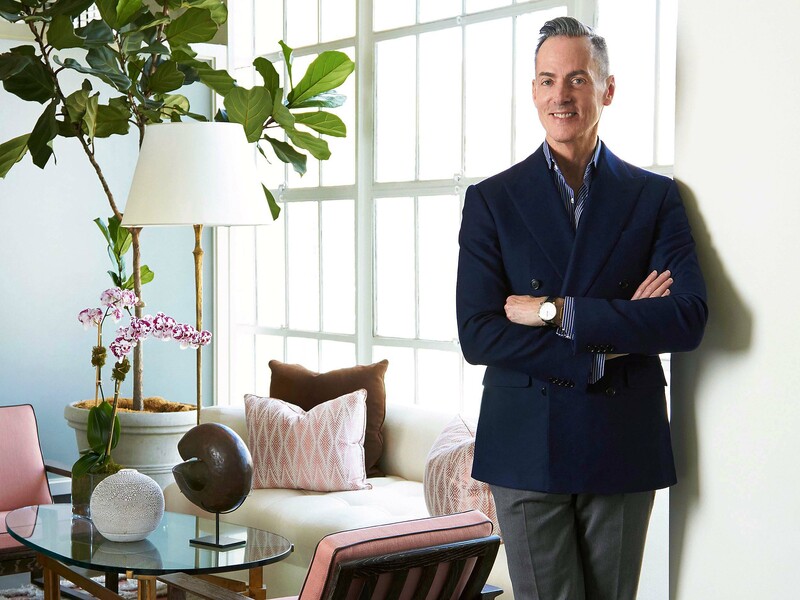 Founded in 1997 by David Kleinberg after a sixteen-year tenure at the venerable Parish-Hadley Design, the firm is widely regarded as an esteemed and invaluable resource for custom interiors appealing to a highly sophisticated and discerning clientele. A signature DKDA interior heralds a careful selection of furniture, art, objects, and materials. These elements are intricately blended to support rather than outshine one another, resulting in rooms that are at once modern and timeless in sensibility and quality. In stewardship and with a desire to recognize the considerable talent being put forth by long-standing employees, Kleinberg recently named four equity partners. With an eye towards the future, Kleinberg has imagined a firm that is well positioned to provide its’ clients with superior service and a process of collaboration that yields the highest level of creativity and efficiency. Based in New York City, DKDA works internationally. The work has been chronicled in every major shelter magazine and several design related books including Kleinberg’s monograph, Traditional Now: Interiors by David Kleinberg (The Monacelli Press). David Kleinberg is one of the most respected and celebrated names in interior design. Over a thirty-five-year career with projects reaching around the world, Kleinberg has created a body of work that is wide-ranging in style yet always modern in sensibility. Whether boldly inspired or carefully nuanced, Kleinberg’s interiors are above all clean-lined, sophisticated and highly attuned to each client’s lifestyle. After graduating from Trinity College in 1976, Kleinberg explored the New York design world while working first at Denning & Fourcade and then at Mara Palmer. His talents were further honed during his sixteen-year tenure at the venerable Parish-Hadley Associates, beginning in 1981. 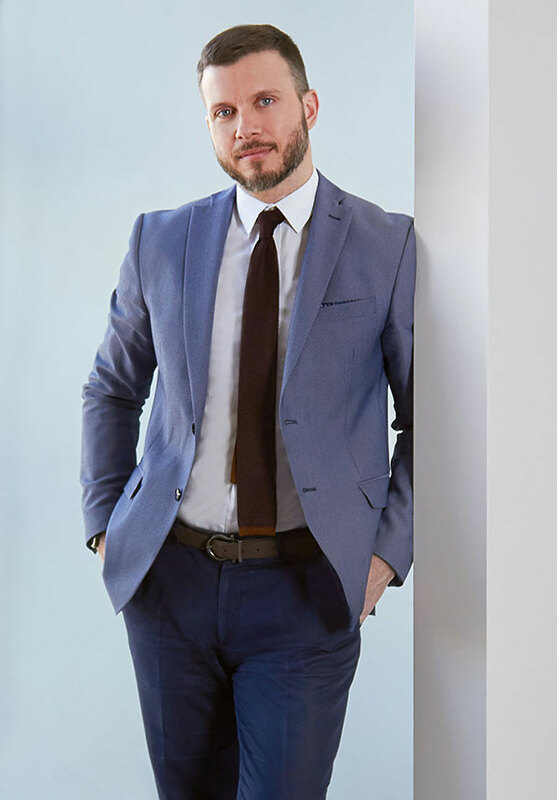 Kleinberg left Parish-Hadley in 1997 to start his own firm David Kleinberg Design Associates which today employs thirty. Kleinberg is a member of the Interior Design Magazine Hall of Fame and has been honored with the Albert Hadley Lifetime Achievement Award by the New York School of Interior Design. 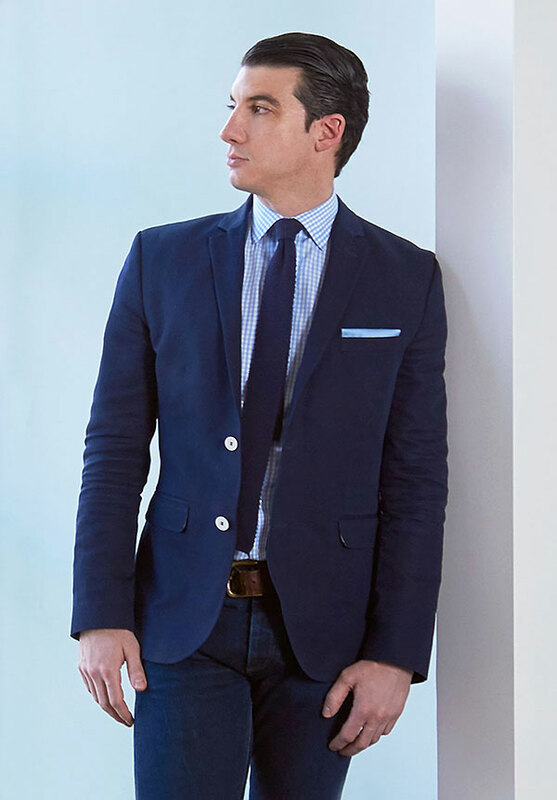 He was first named to Architectural Digest’s ‘The AD 100” list in 2012 and has been a member of Elle Décor A-List since 2011. 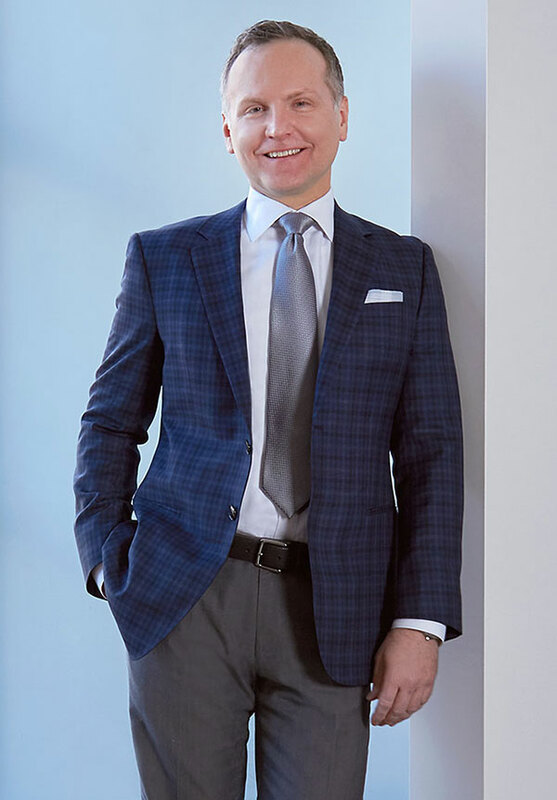 Kleinberg has participated in the Kips Bay Decorator Show House throughout his career and his work is published internationally. He published his monograph Traditional Now: Interiors by David Kleinberg with The Monacelli Press in 2011. Heritage Home Group will launch a furniture collection with David Kleinberg Design Associates in spring, 2018. Kleinberg lives in New York City and East Hampton, NY. He serves on the Board of Directors of ACRIA – a New York City-based non-profit and community-based AIDS service organization. If I had to describe my rooms and compare them to people, they wouldn't be the loudest or the ones you might first see when entering a crowded cocktail party. But they'd hopefully be the ones with whom you'd want to spend the most time. "His meticulously crafted contemporary rooms — each a carefully composed hybrid of logic and style, and often accented with soigné midcentury modern furniture — are as elegantly organized as the Haussmannian heart of the French capital." "It must be noted that David Kleinberg's creativity is more than just the “obvious decorating”; it is based on an architectural refinement that embraces all details and finishes, many of which are clearly viewed in the images presented in this book." "It's the pedigree, in part, that gives clients the confidence that Kleinberg's interiors will age gracefully... today, David Kleinberg Design Associates has a sterling reputation for residences that possess a low key graciousness and a suave non-chalance." "A consummate decorator in the old-school mold, David Kleinberg is a master of color, texture, scale and detail... the singular rooms he creates for projects around the world adhere to the traditional values of elegance, beauty, practicality, comfort, and above all, relevance to the personalities of the owners." 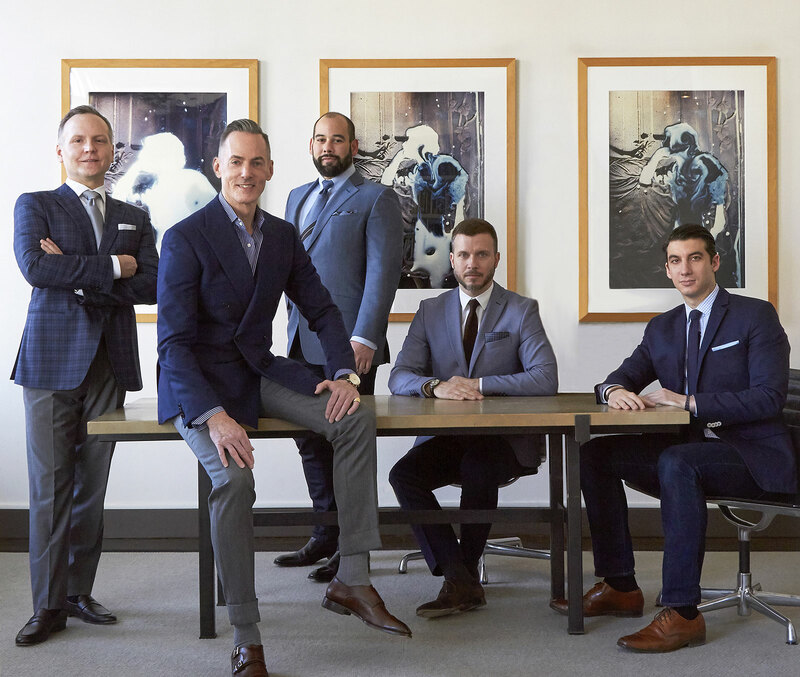 Architectural Digest's "The AD 100"
In stewardship and with a desire to recognize the considerable talent being put forth by long-standing employees, Kleinberg recently named four equity partners. With an eye towards the future, Kleinberg has imagined a firm that is well positioned to provide its clients with superior service and a process of collaboration that yields the highest level of creativity and efficiency.